This sounds really interesting! I'd love to check it out! Oh sounds like one I would not be able to put down! Sounds so exciting! 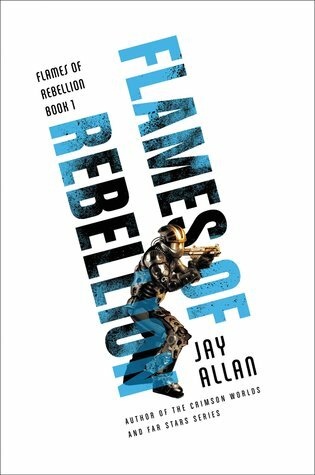 Jay is a new author for me!